TALLAHASSEE, Fla. -- Tallahassee police say two men murdered at an apartment on West Tharpe Street Sunday were found bound and shot in the head. 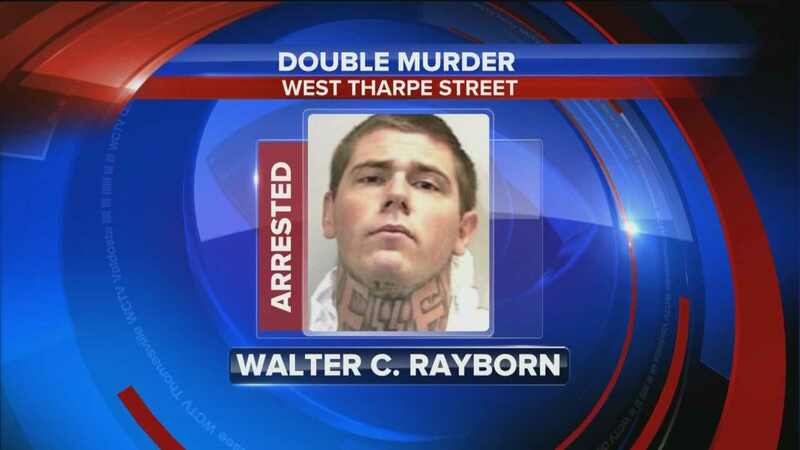 TPD spokesperson David Northway told WCTV that Walter Cole Rayborn is the suspect in connection with the July 5 murder and fire on West Tharpe Street. According to a police report, Rayborn shot and killed both 21-year-old Cornellius Poole and 22-year-old Lance Love. Rayborn is also accused of robbing the victims. Investigators say both victims were found in the bathtub, bound and shot in the head. Police say Rayborn also set the apartment on fire during the incident. A witness told law enforcement officials that Love was in possession of a large amount of US currency the night of the murder. Police say the apartment was ransacked with drawers pulled out of chests and nightstands and couch cushions removed. Investigators only found a single ten dollar bill in the apartment. Police also found blood at the scene and Florida Department of Law Enforcement analysts later determined the blood to be matched to Rayborn. 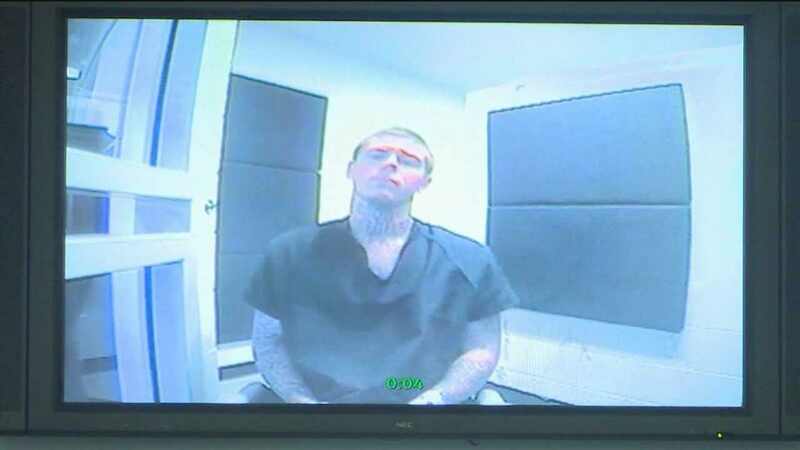 Rayborn is a convicted felon stemming from multiple offenses in 2011. Tallahassee police arrested Rayborn Wednesday after he surrendered to authorities at a residence on Pat Thomas Parkway in Quincy. Rayborn is charged with two counts of premeditated murder, a count of possession of a weapon or ammunition by a convicted Florida felon and a single count of robbery of a residence with a weapon. He appeared before a judge at the Leon County Courthouse Thursday morning. Rayborn is being held on $10,000 bond each for possession of weapon and robbery charges, but is being held without bond due to the premeditated murder charges. He was also ordered not to have contact with the family of the victims. Earlier this week friends and family described Love and Poole as kind, gentle people. No further details are available at this time. This story is ongoing and WCTV will update this story as more information becomes available. Looks like an SS tattoo on his neck. What color were the victims? He has been a loser for years...this is him from 2011. Lol smiling for petit theft..